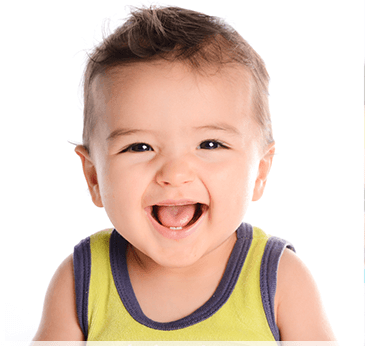 Your infant will thrive in our safe, attentive, and nurturing environment. We will follow your schedule for feedings and sleep. Our staff will create daily reports about nap times, meals, and diaper changes to communicate with you and keep you informed. Our caring staff will spend time with your child reading, playing, and working on language, cognitive, sensory, and motor skills. Weather permitting, your child will also take an outside tour via stroller. We’re proud that we’ve earned the trust of parents who appreciate the time their infants spend with us. Learn more about our Austin infant program by calling the school nearest you today.